An investigative comedian exploring the weirdest and wildest reaches of human knowledge. 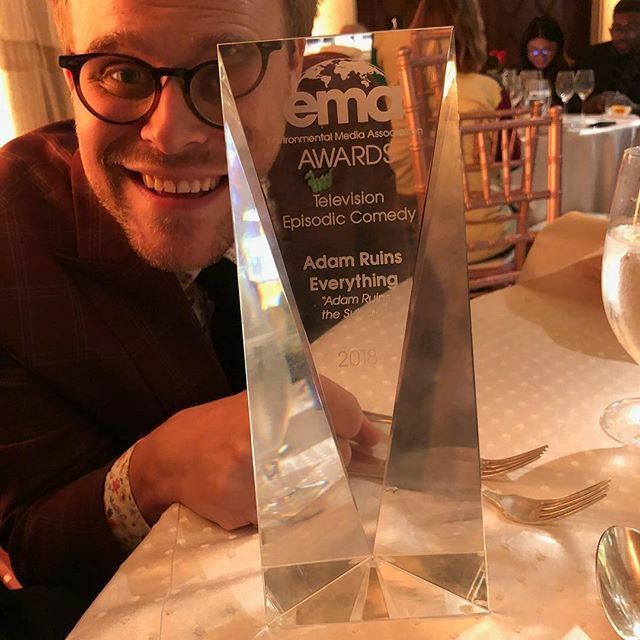 Host of Adam Ruins Everything on truTV, now streaming on Netflix! Join my personal newsletter, I Sh*t You Not!, to have new mindblowing facts and updates delivered direct from me to your inbox! I appeared on the Citations Needed podcast to blab about the foolishness of dividing human populations into “generations” and thinking that tells you anything useful about them. Take a listen!